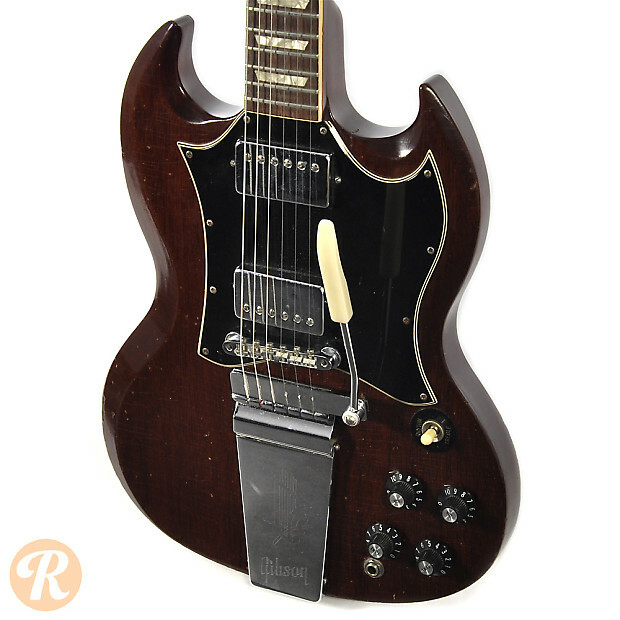 Unique to this Year: Gibson phases out Lyre vibrato tailpiece mid-1969. 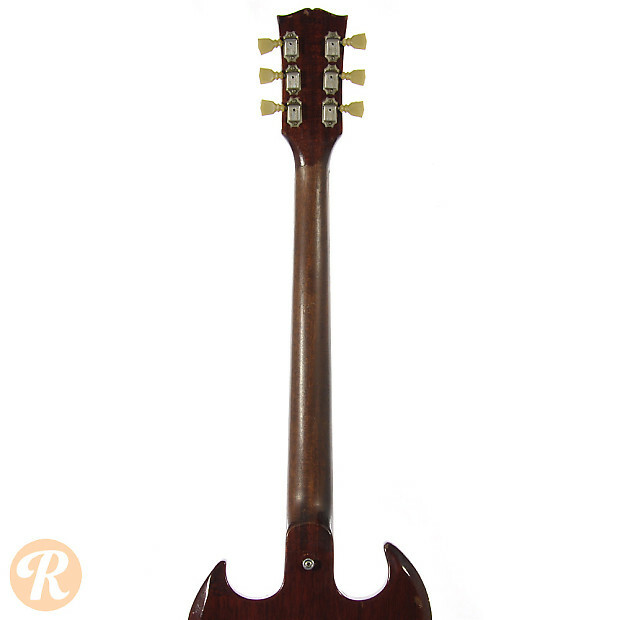 Those with the Lyre are more sought-after. 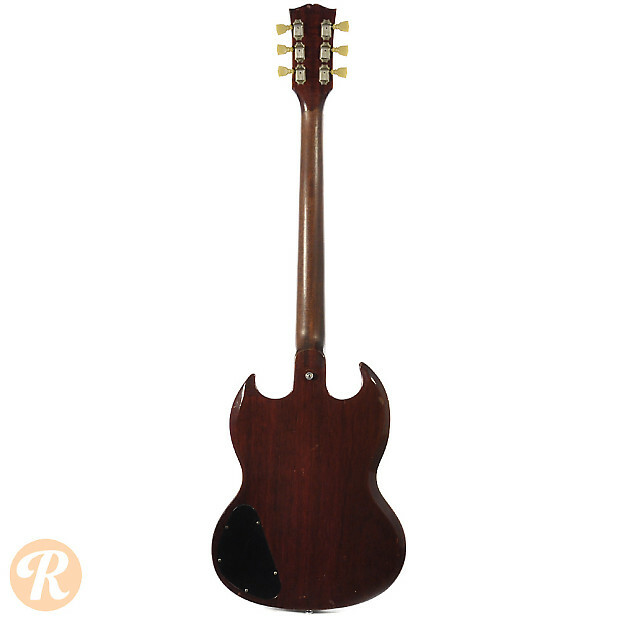 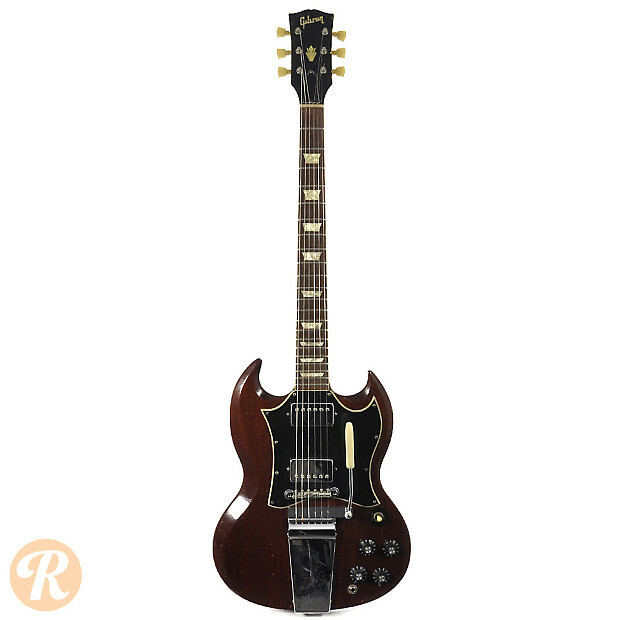 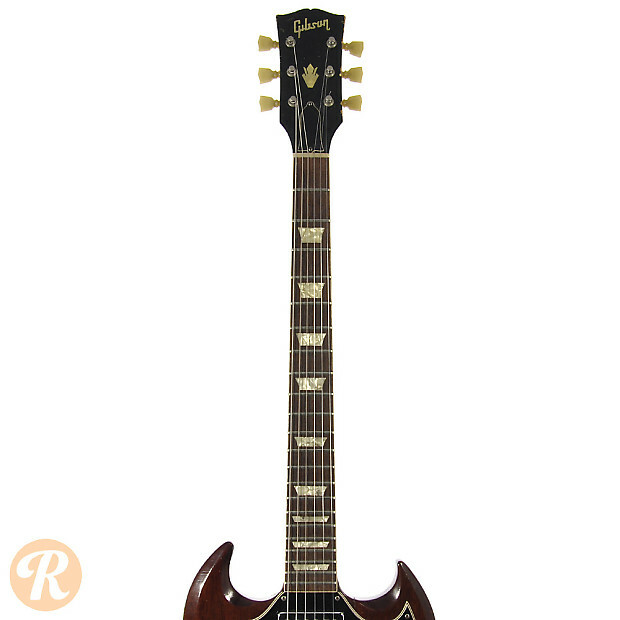 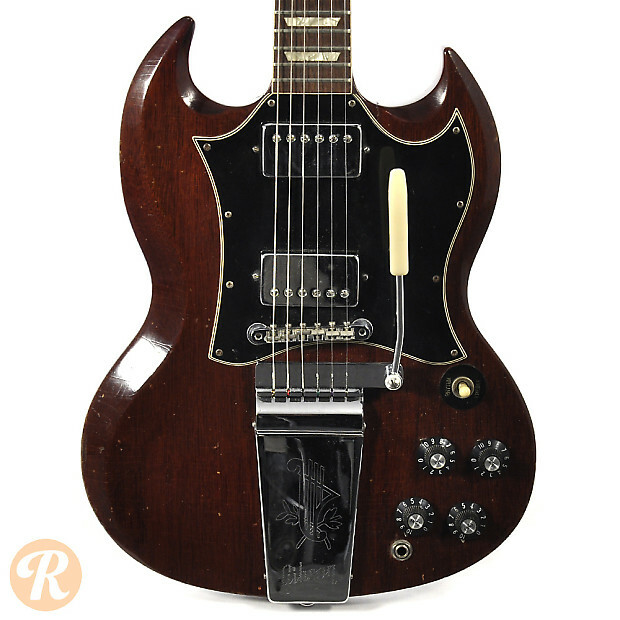 Finish Specifications: Cherry was the standard finish for the SG in 1968. 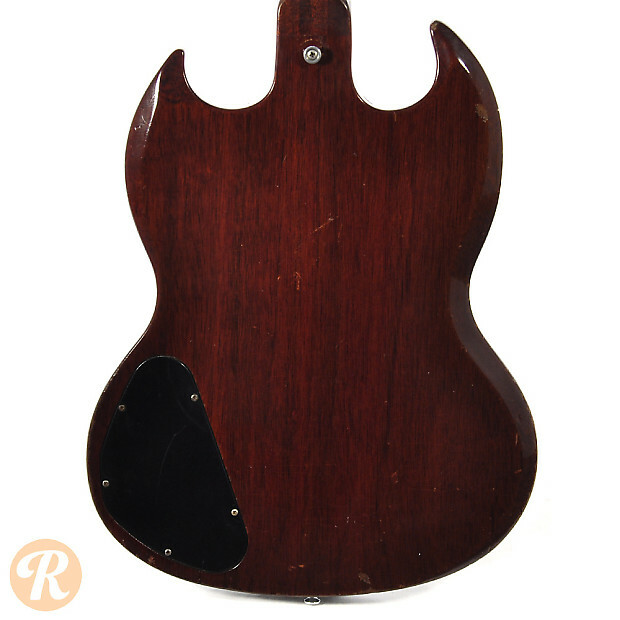 Many original Cherry finishes have faded to brown, but those in pristine Cherry condition are worth more.